It was announced today that in a one of a kind move debut director Pulkit’s ‘Maroon’ starring Manav Kaul and Sumeet Vyas will go direct to digital, paving the way for other independent films in looking at newer distribution means to ensure sustainability. Pulkit’s taut thriller ‘Maroon’ is now available on the Global content platform, Netflix. The film will be available worldwide with subtitles in 21 languages. Additionally, the film is also available on itunes globally. 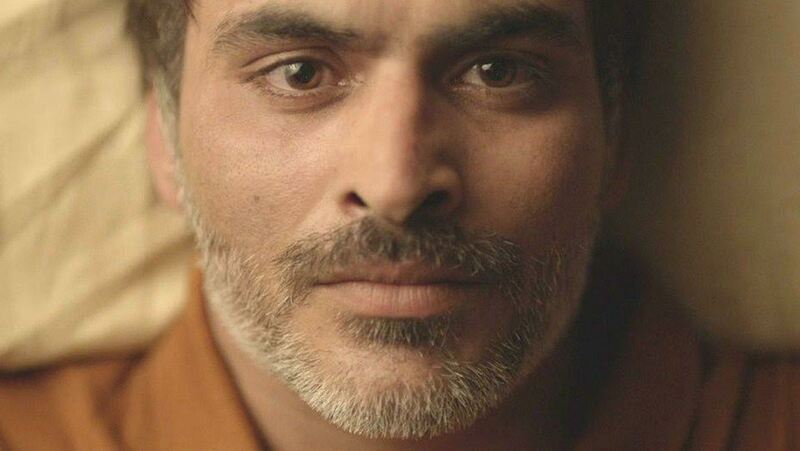 A psychological thriller, ‘Maroon’ is director Pulkit’s maiden feature tracks the story of an insomniac professor who is betrayed by his wife and marooned into loneliness. Pulkit’s first feature has bagged rave reviews including those from The Hollywood Reporter and Screen Anarchy among others and was polled to be among the must watch films at the Mumbai Film Festival. “Maroon is a path breaking film that will find the right audiences with Netflix. We are certain that this will pave the way for numerous more such collaborations and we are happy to be able to make this announcement.” Said Vivek Kajaria, Founder, Basil Content which represents the film.